Hey guys and happy 2018! 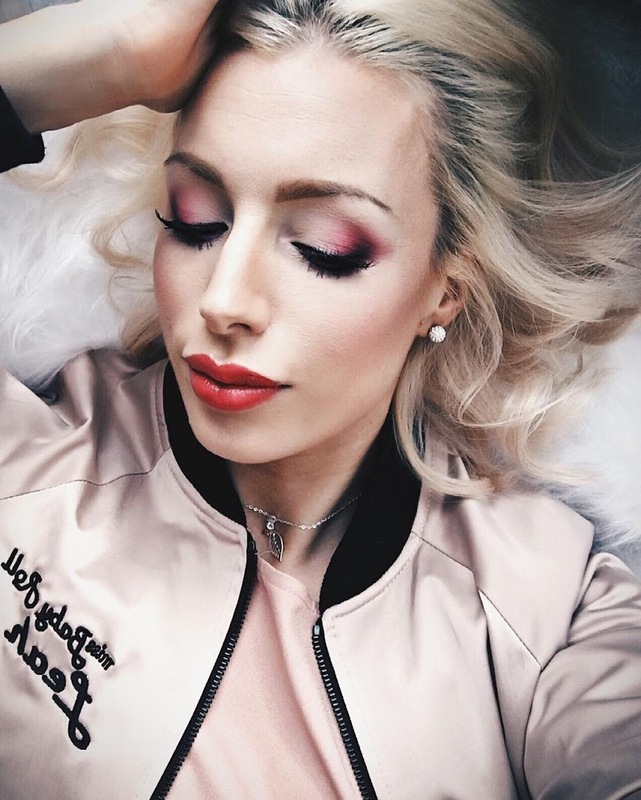 If you read my last post where I said goodbye to 2017 you will have noticed that I mentioned a fab new lipstick that I’ve been trying that you would get to hear about soon…. 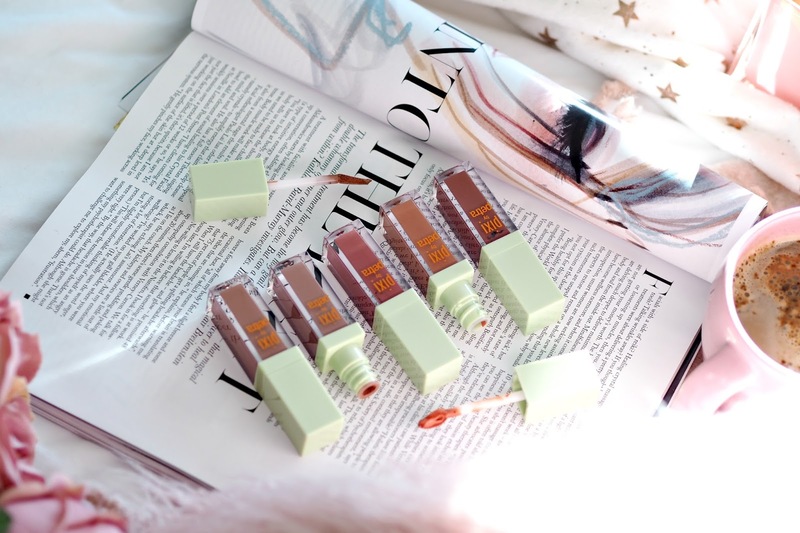 Well you’ve guessed it, it’s the PIXI MatteLast Liquid lipsticks. I’ve been loving these lipsticks so much that they had to be the first thing I post about this year! 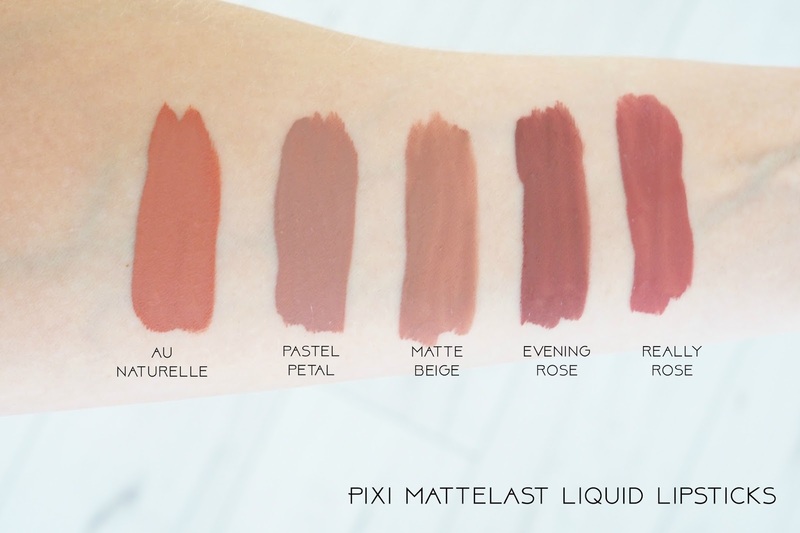 The PIXI MatteLast Liquid lipsticks – as the name gives it away, are a matte liquid lipstick. Funny that. On the whole I would say people opt for matte liquid lipsticks due to their staying power and high pigmentation – if that’s your thing then you will LOVE these PIXI Matte lipsticks too! I apply the MatteLast lipstick around 8am, go to work, eat lunch and drink loads of coffee throughout the day and 12 hours later its still there, with only a smidgen of wearing in the middle! Not only are they super long lasting but I like how they wear off. They don’t go too crusty and flaky like liquid lipsticks can have a reputation of doing. PIXI currently offer the MatteLast liquid lipsticks in 5 easy to wear shades: Pastel Petal, Matte Beige, Really Rose, Au Naturelle and Evening Rose and for once every single shade suits me, but my favourites are Pastel Petal, Matte Beige and Really Rose – I know that’s pretty much all of them! haha. I found all 5 shades to be extremely pigmented. The liquid is fairly thin/ light to apply and quite wet which makes it easy to work with. The doe foot applicator is a genius design – it’s slightly slanted and very pointed making it much easier to line the lips compared to most applicators. It also holds a good amount of product, so one dip into the bottle is all you need for a whole application. The formula dries down after about 5 minutes. I made sure I took these swatches once they had dried so you could see the final colour. Now… From experience I find the longer lasting the lipstick the more drying the formula is to your lips – So it’s a payoff you have to make. These are probably the longest lasting lipsticks I have ever tried so in theory they should also be the most drying, but they aren’t. I’m not going to say they aren’t at all drying, but I think for the staying power you are getting a very good deal and I find them comfortable to wear all day long. 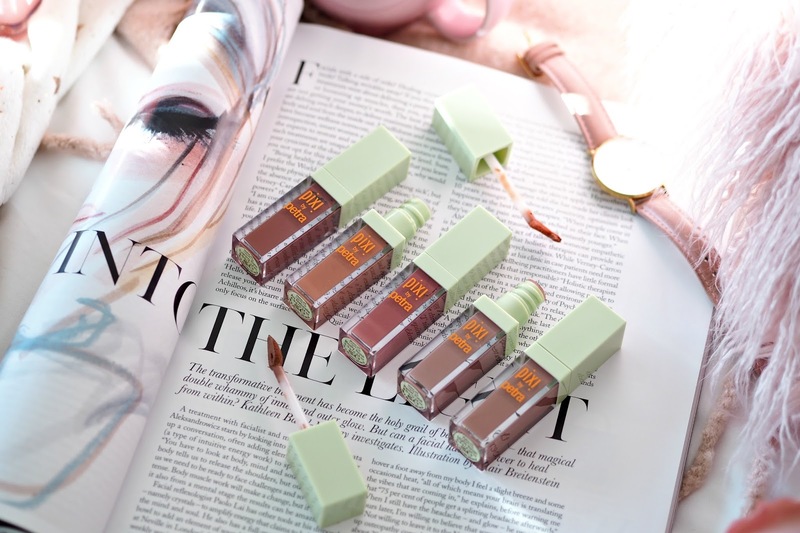 I’ve been using the PIXI MatteLast Liquid lipsticks loads lately as they are perfect for work when I’m in and out of meetings and don’t have time to reapply lipstick. One coat and I’m done all day. I really recommend them! All 5 MatteLast shades are cruelty and paraben free. 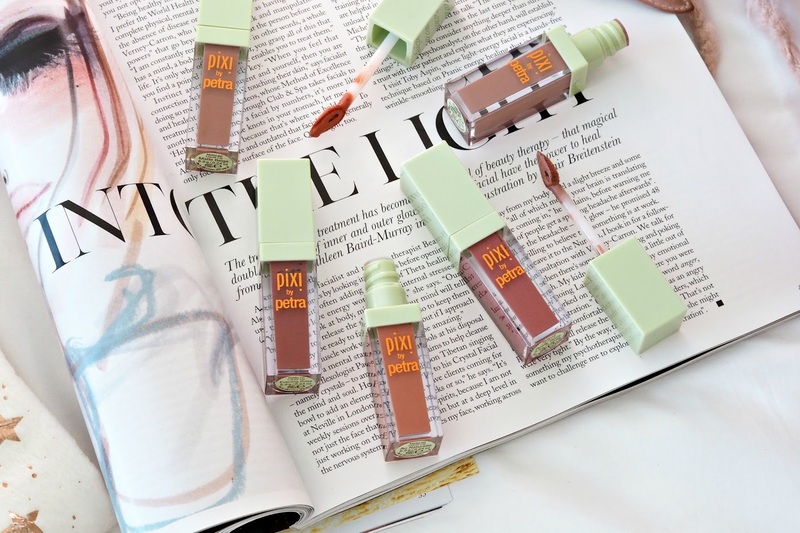 The PIXI MatteLast Liquid lipsticks cost £16.00 each and can be purchased here.